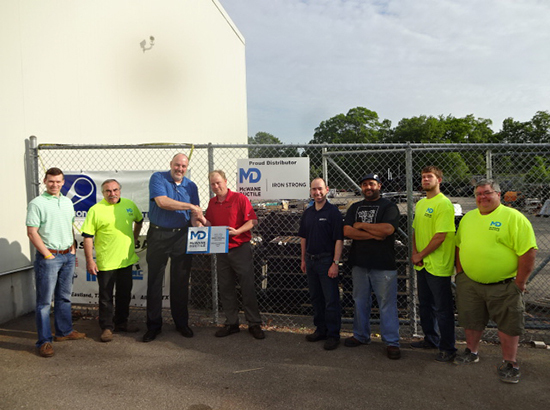 McWane Ductile-New Jersey Gives Out Iron Strong Award | McWane, Inc.
Posted on May 29, 2015, in Events and tagged 1 million dollars, award, Iron Strong Award, Massachuesetts, McWane, McWane Ductile New Jersey, sales. Bookmark the permalink. Comments Off on McWane Ductile-New Jersey Gives Out Iron Strong Award.